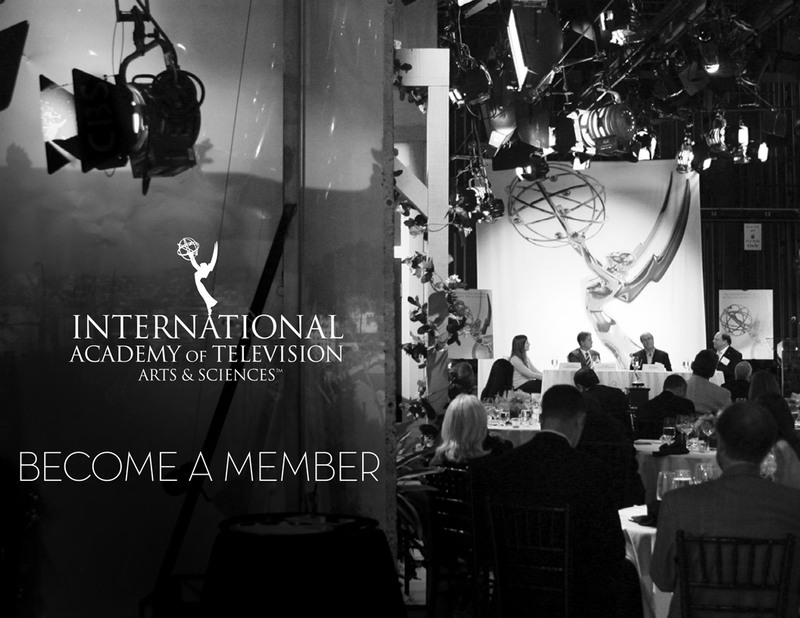 The International Academy of Television Arts & Sciences’ membership is comprised of over 700 members from more than 60 countries, representing the world’s leading television and media companies. 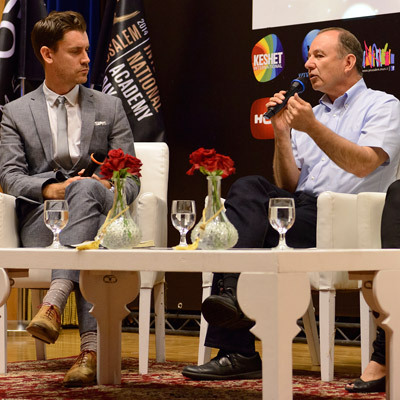 The Academy is a unique, independent organization comprised of the world’s television and media leaders who come together to exchange ideas, discuss common issues and promote new strategies for the future development of quality global television programming. 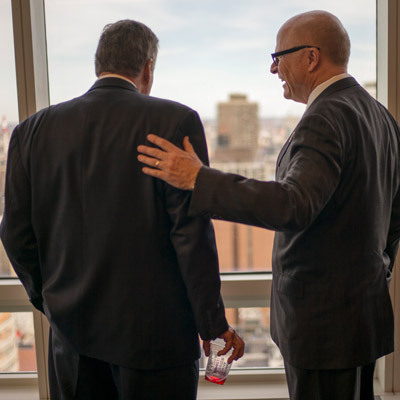 Members can attend all Board Meetings, panels, and Member Events that the Academy holds worldwide. All members are given two (2) complimentary passes to the International Emmy World Television Festival, and are invited to International Academy Day. Members also have the exclusive opportunity to Host Semi-Final Rounds of Judging Events. For consideration to become a member of the International Academy please complete the application form by clicking on the button below. A printable version can also be found at the end of the Membership Brochure. Complete eligibility requirements and Membership benefits are outlined within the brochure. Potential candidates must be endorsed by an existing Member of Academy Officer and will be reviewed by the Nominating Committee before being considered for election at the next quarterly Board Meeting. The Academy elects new members at the March, June, September/October and November Board & Members Meetings but we encourage you to submit your application as soon as possible so that it can be processed in time for the next election. 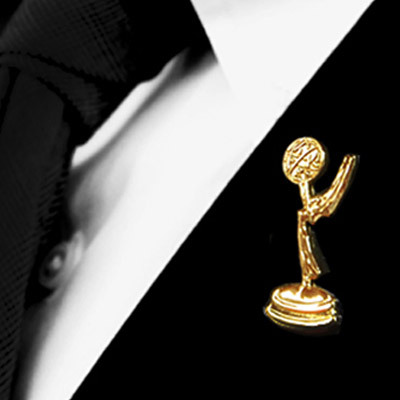 Please contact Membership Coordinator Erin Ferrell at +1-212-489-6969 or erin.ferrell@iemmys.tv with any questions you may have.